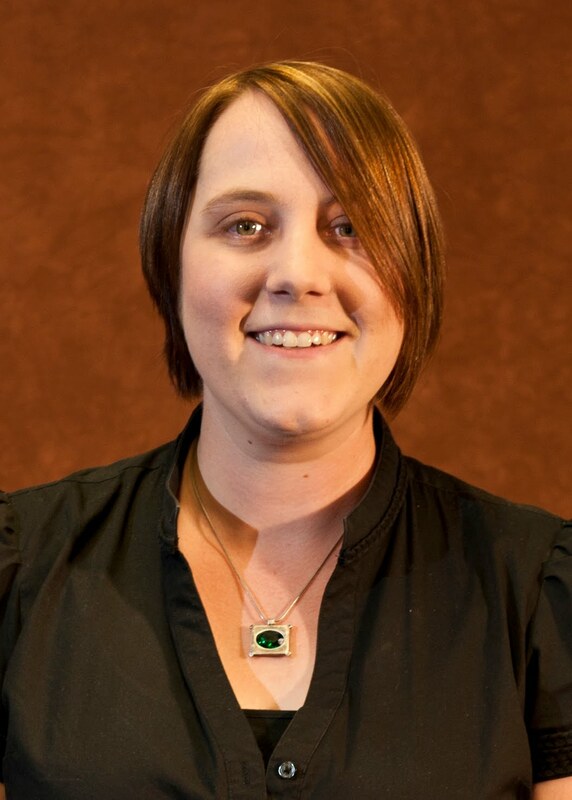 University of Illinois Springfield visiting instructional librarian Sarah Sagmoen has been selected to serve as an instructor in an innovative institute for Illinois library staff. The program is promised to be one of the most exciting Illinois library initiatives of 2011. Sagmoen, who works at the Brookens Library at UIS will participate in ILEAD U (Illinois Libraries Explore, Apply and Discover), the 21st century technology tools institute for Illinois library staff. Sangmoen and other participants will implement web technologies that foster community participation and develop leadership, innovation and positive change. ILEAD U will encourage both the experimentation with and building of participatory web services and programs. “I’m honored to have been selected as a member of the instructor corps. Technology in libraries is a vital conversation and I’m excited to be a part of it by sharing my experiences and learning from others,” said Sagmoen. Amanda Binder and Janelle Gurnsey of Brookens Library participated in an ILEAD U team during the first year of the project. They and their teammates produced an innovative online contest, “Under the Influence: Music that Inspires Expression,” to launch the Big Read in Central Illinois on February 15, 2011. The Center for Online Learning, Research and Service at UIS will continue in its role as a consultant to the ILEAD U program, and staff from the Center for State Policy and Leadership will serve as evaluators for the institute. The institute will help library staff understand and respond to patron needs through the application of participatory technology tools. ILEAD U is made possible by a Laura Bush 21st Century Librarian Program Grant awarded to the Illinois State Library by the Institute of Museum and Library Services. Examples of participatory technology tools will include: Blogging tools, digital audio/podcasting, digital photography, digital video, gaming, instant messaging, photo sharing site (e.g., Flikr), RSS, social networking (e.g., Facebook), tagging (folksonomies), videoconferencing, virtual reference, virtual worlds (e.g., Second Life), web conferencing, and wikis. The ILEAD U schedule includes three in-person sessions to be held February 28-March 3, June 13-16 and October 24-27 at the University of Illinois Springfield. For more information contact Jane Treadwell at 217/206-6597 or email jtrea1@uis.edu.